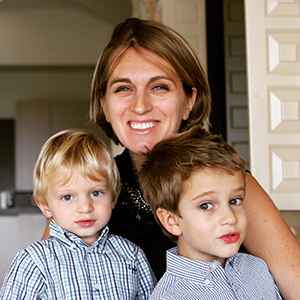 – 1 cup of hot water (I used the one from the steamer) or breast milk or formula milk. 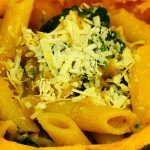 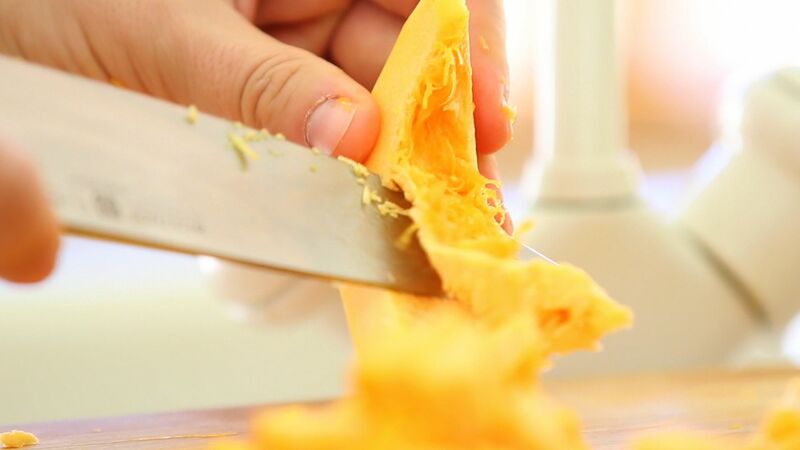 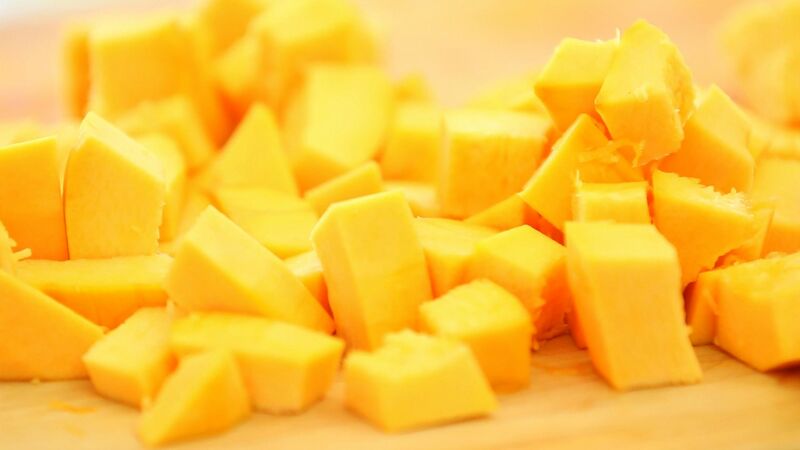 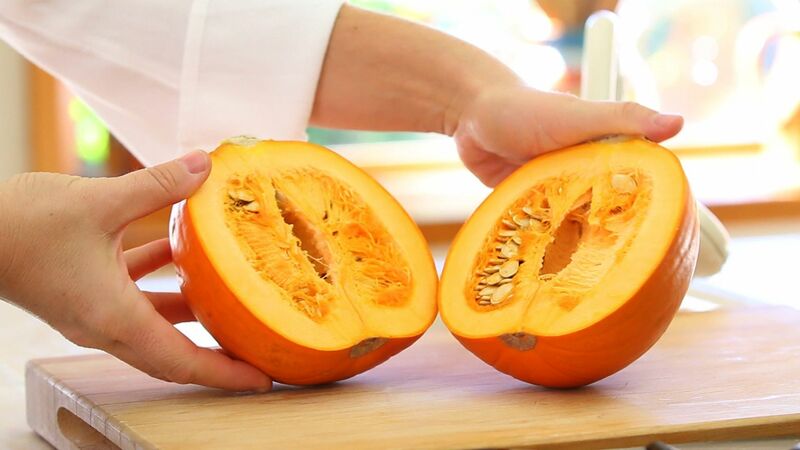 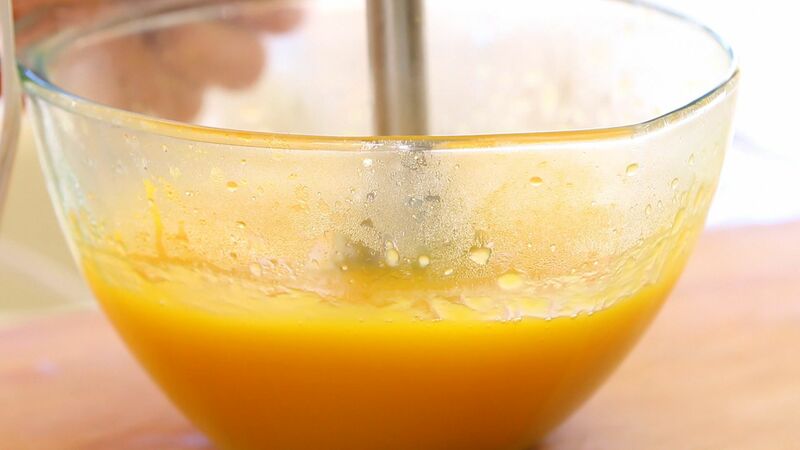 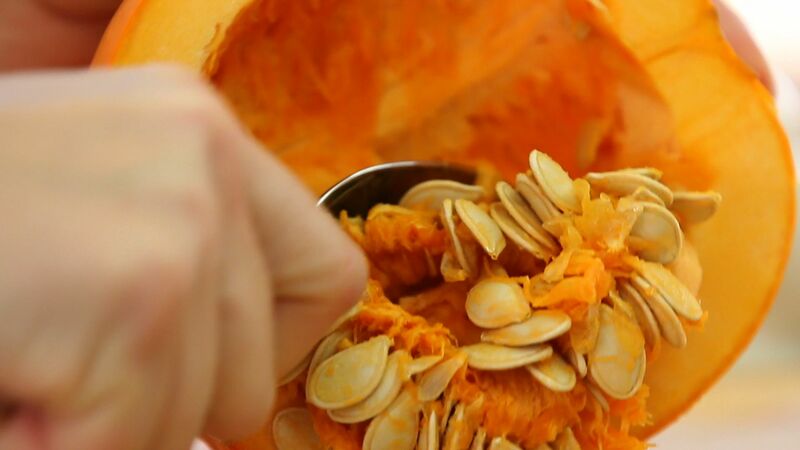 – place the pumpkin in a bowl and add the liquid (either hot water or breast milk or formula milk) and puree it with an immersion blender. You can always use a food processor, it works the same!! 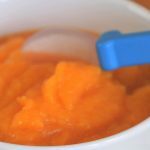 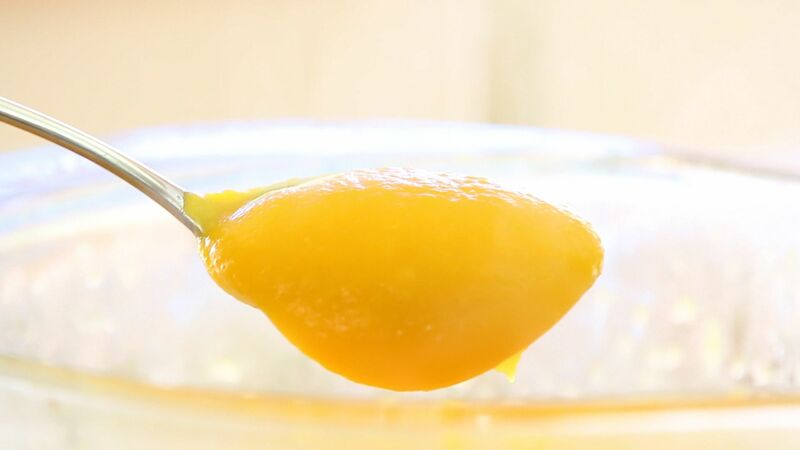 – add as much liquid as you need in order to create a smooth and creamy texture. 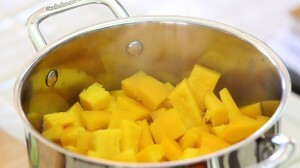 I ended up using 1 cup of hot water from the steamer. 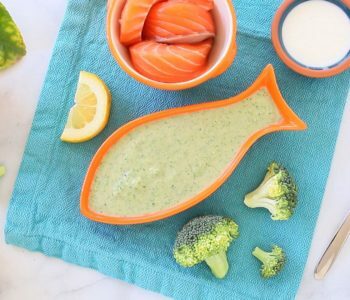 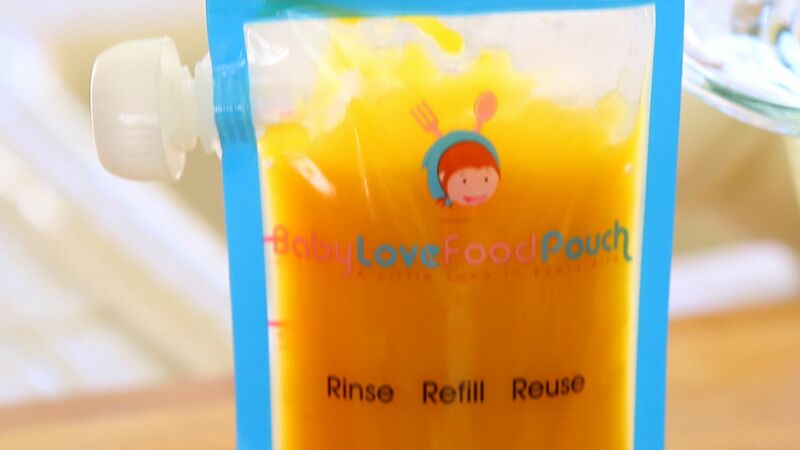 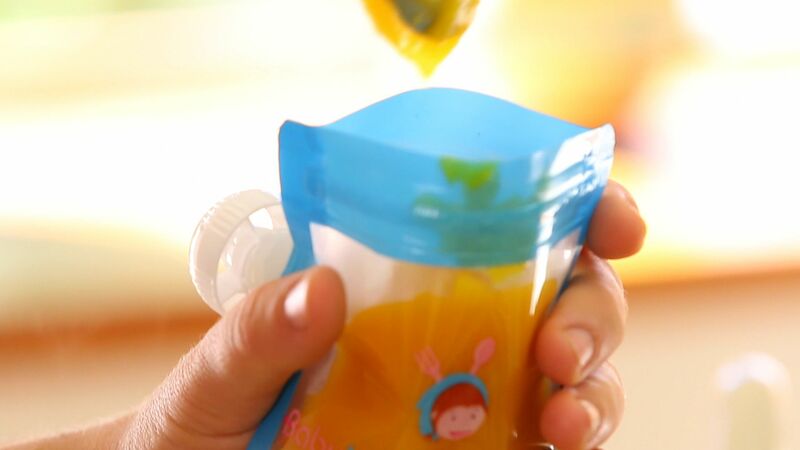 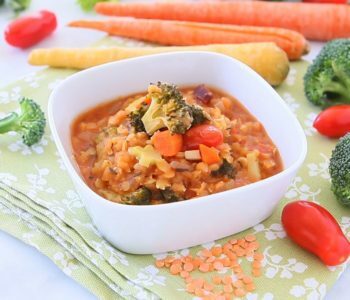 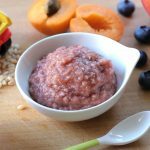 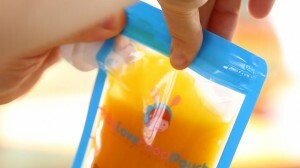 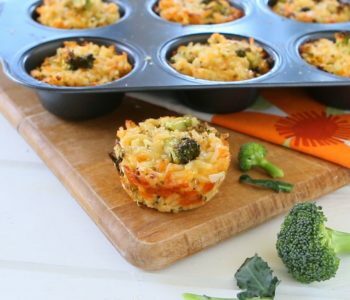 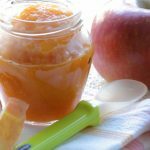 – your little one can enjoy it right away or you can store the puree’ in small portions in an air tight container or in a fun reusable pouch like the one in the video in the refrigerator for up to 1 week or in the freezer for up to 6 months. 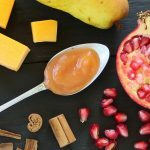 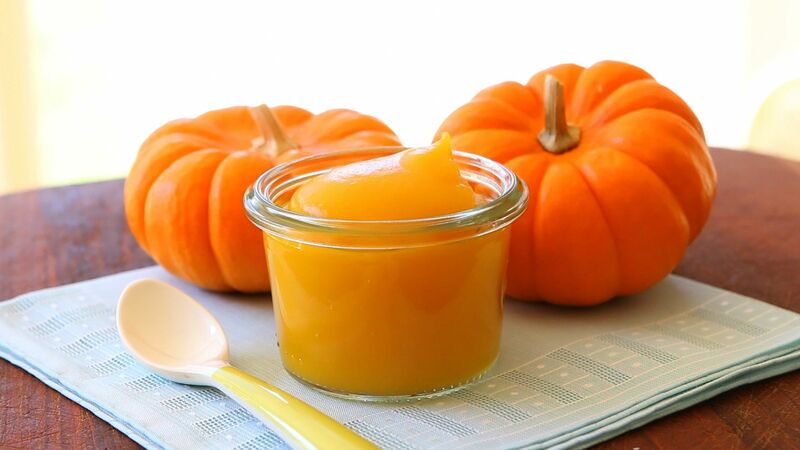 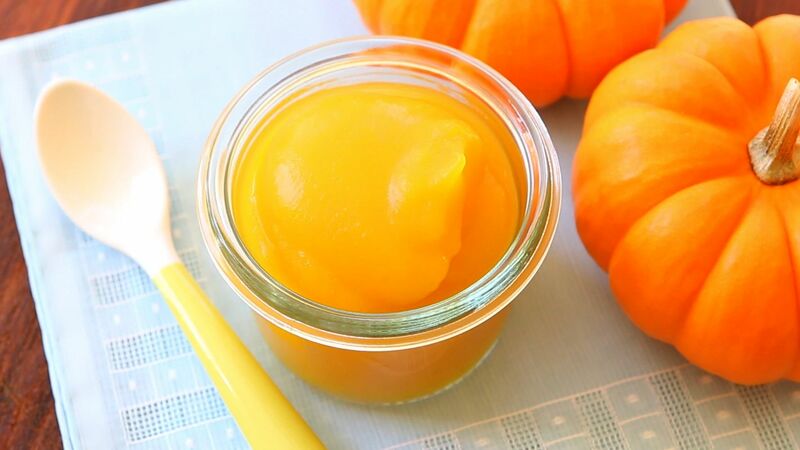 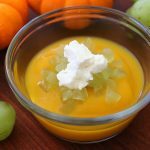 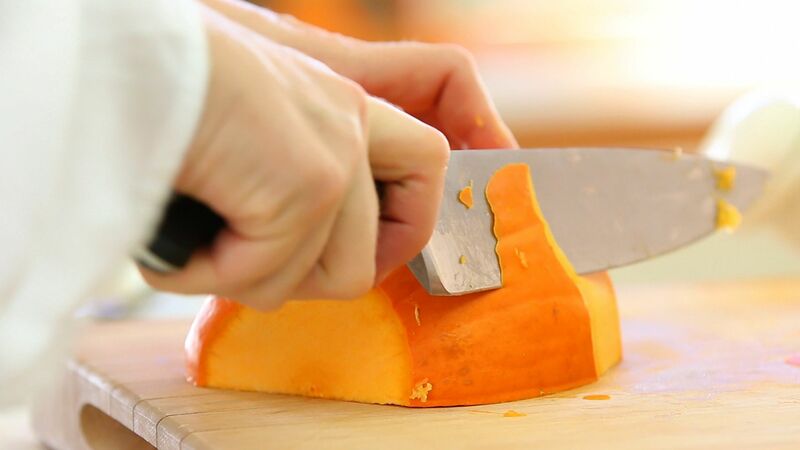 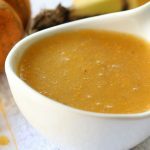 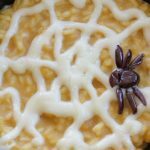 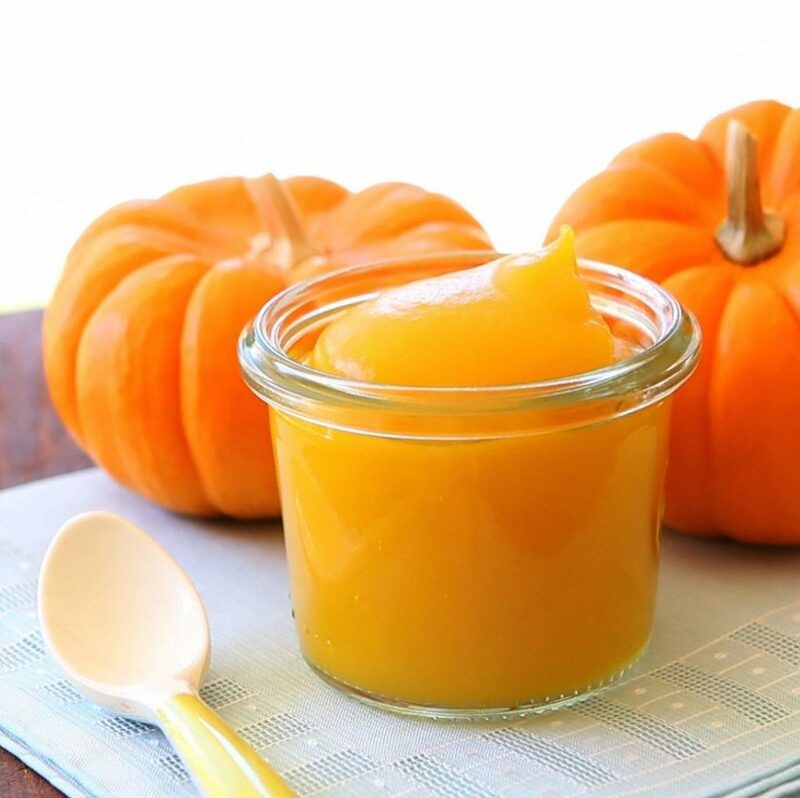 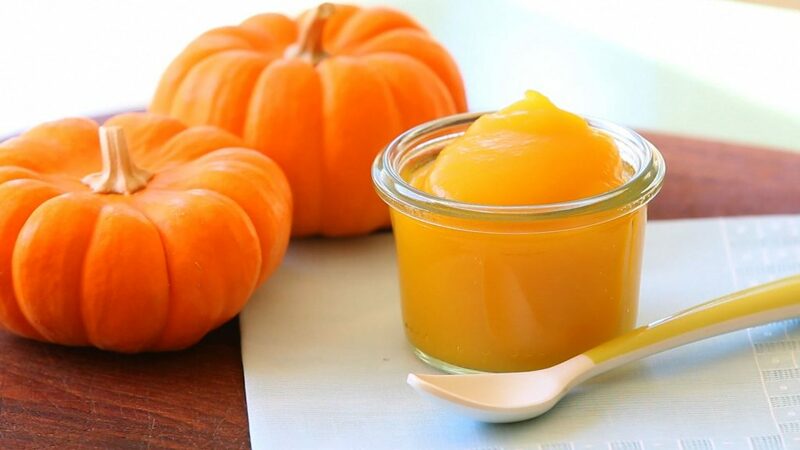 If you want to prepare the pumpkin puree and use it as a basic ingredient for all the wonderful fall recipes, just follow the instructions above and add hot water at the end (…you will not need breast milk or formula milk…).